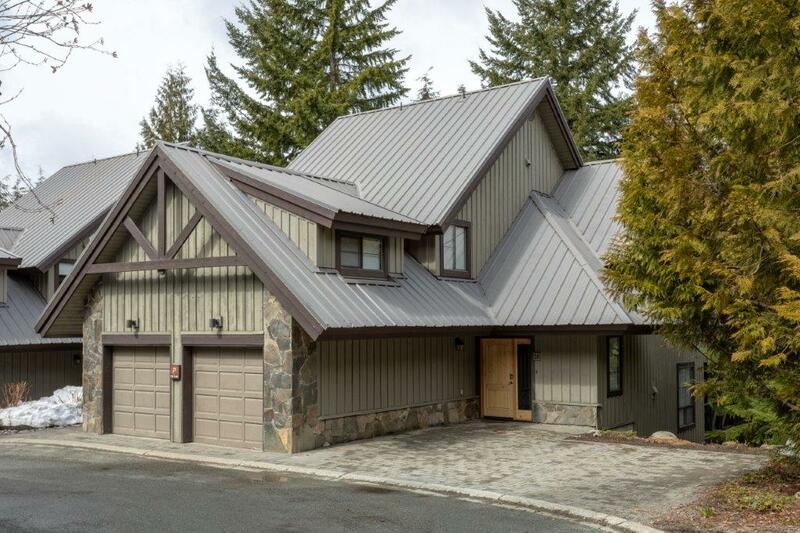 It was a quiet last week of April for property sales in Whistler, BC. 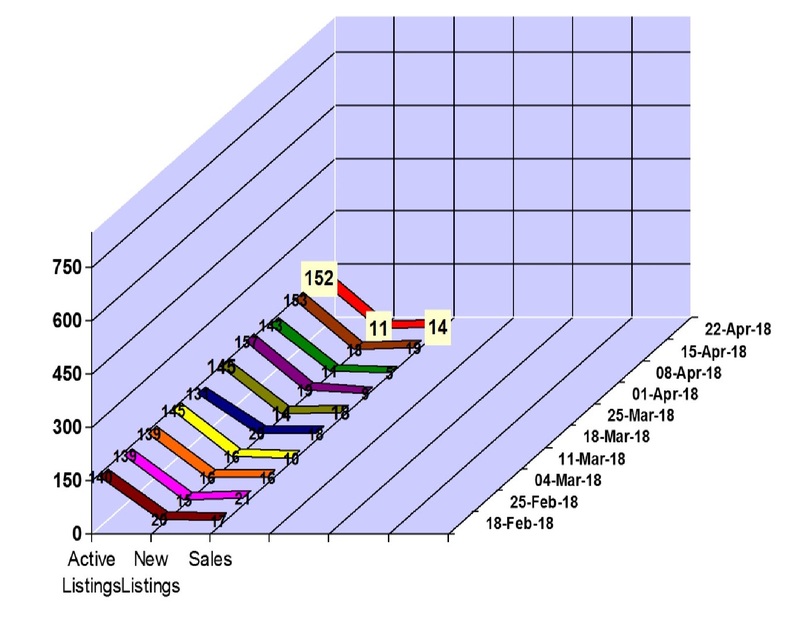 The Whistler real estate market saw 4 property sales for the week of April 23 to 29, 2018 in Whistler, BC. The Whistler property market had 2 condo sales between $395,000 and $1,475,000 and 2 chalet sales between at $1,575,000 and $2,750,000. We saw 17 new property listings hit the Whistler real estate market and our active Whistler property listings total is at 144. Click here to view the new listings for the week. We saw 11 new property listings hit the Whistler real estate market and our active Whistler property listings total is at 152. Click here to view the new listings for the week. It was a busy second week of April for Whistler real estate market with 19 property sales for the week of April 9 to 15, 2018 in Whistler, BC. The Whistler property market had 13 condo sales between $143,000 and $893,000, 4 townhouse sales between at $487,000 and $1,899,000, vacant lot sale at $1,850,000 and 1 duplex sale at $1,590,000. We saw 13 new property listings hit the Whistler real estate market and our active Whistler property listings total is at 153. Click here to view the new listings for the week. It was a quiet first week of April for property sales in Whistler, BC. 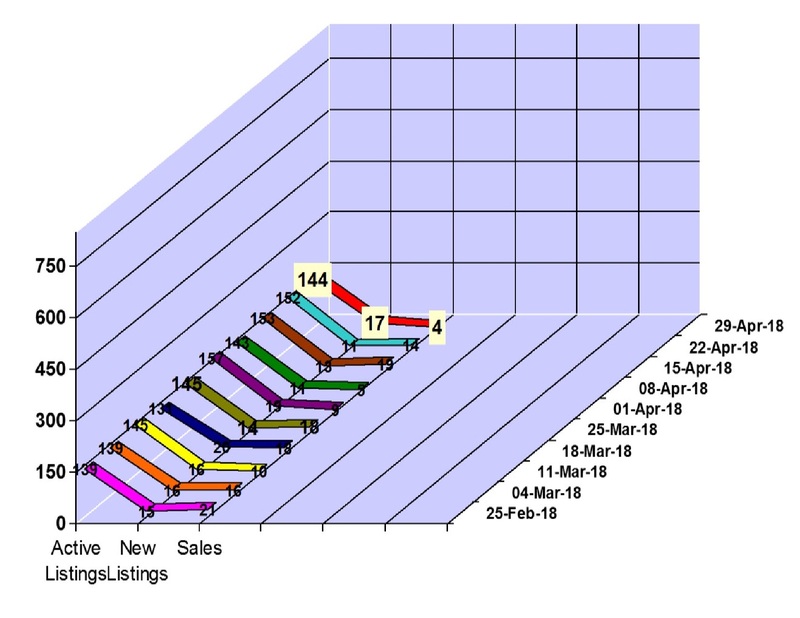 The Whistler real estate market saw 5 property sales for the week of April 2 to 8, 2018 in Whistler, BC. The Whistler property market had 2 condo sales between $370,000 and $391,000, 2 townhouse sales between at $930,000 and $3,350,000 and 1 vacant lot sale at $3,350,000. We saw 11 new property listings hit the Whistler real estate market and our active Whistler property listings total is at 143. Click here to view the new listings for the week. 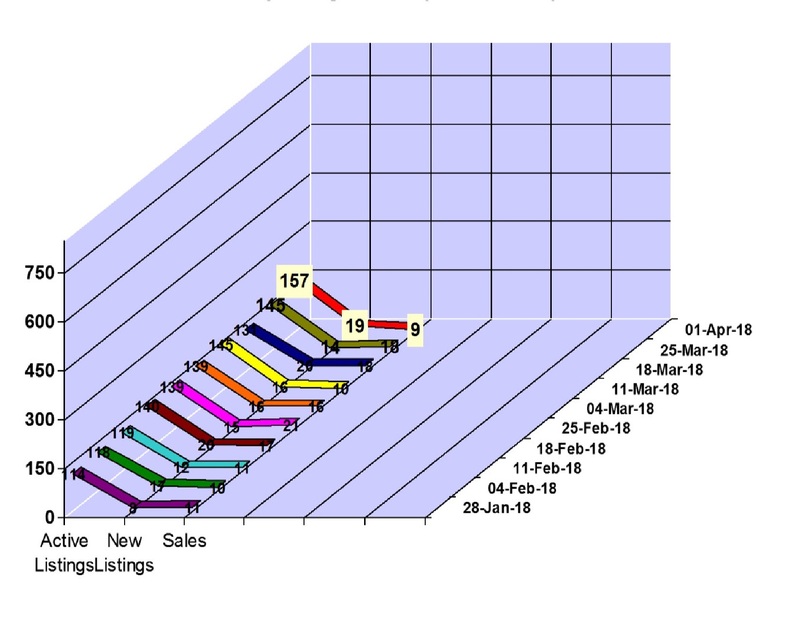 Whistler real estate market saw 9 property sales for the week of March 26 to April 1, 2018 in Whistler, BC. The Whistler property market had 2 condo sales between $321,000 and $550,000, 6 townhouse sales between at $545,000 and $3,450,000 and 1 chalet sale at $3,499,000. We saw 19 new property listings hit the Whistler real estate market and our active Whistler property listings total is at 151. Click here to view the new listings for the week. 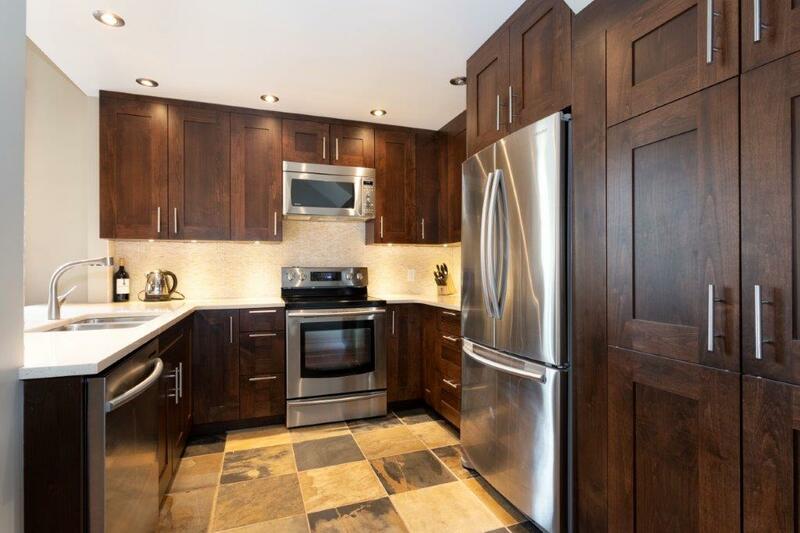 Just listed 3.5 Bed/3 Bath Whistler Townhouse on the Benchlands! I have just listed 16-4873 Painted Cliff Road. 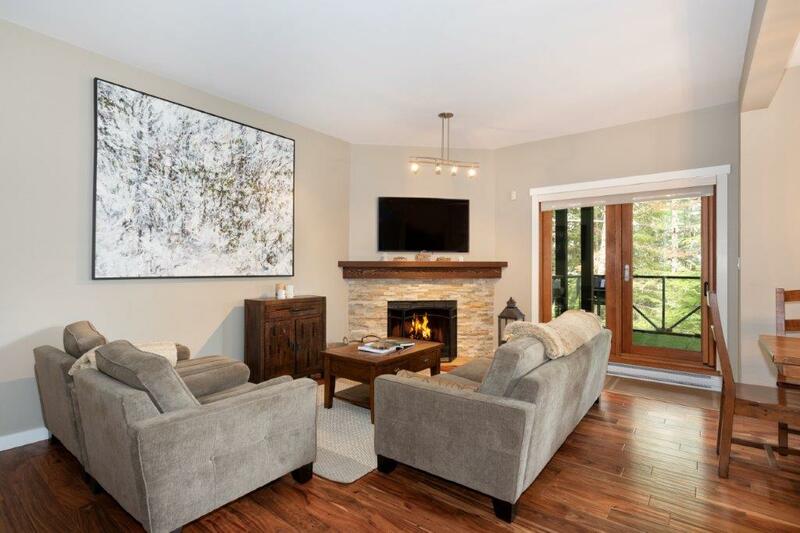 Situated on the doorstep of the Whistler lifestyle, this beautifully renovated 3 bedroom plus den, corner unit townhome is just a short walk to the slopes of Blackcomb – whether you are strapping on your skies or hopping on your mountain bike. An open floor plan, infused with modern décor and warm wood accents, is perfect for entertaining while a cozy gas fireplace sets the mood for quiet evenings in. The fully-equipped kitchen with stainless steel appliances and breakfast bar, is ideal for those who love to cook, while the master bedroom provides a quiet sanctuary complete with balcony and ensuite bathroom with heated flooring. The den offers extra space for guests or a place where the kids can unwind. Cap off days of adventure with a relaxing soak in the private hot tub or head out for a stroll down to the Village for dinner. If you are looking for a 5-star, 4-season location, this is it. All the amenities of the Village, plus the Chateau Whistler Golf Course, Valley Trail, and Lost Lake Park are within easy walking distance. As an owner, you can take advantage of unlimited personal use with the option to do nightly rentals. GST is not applicable. Asking price $1,949,000 Click here to view photos and listing details. 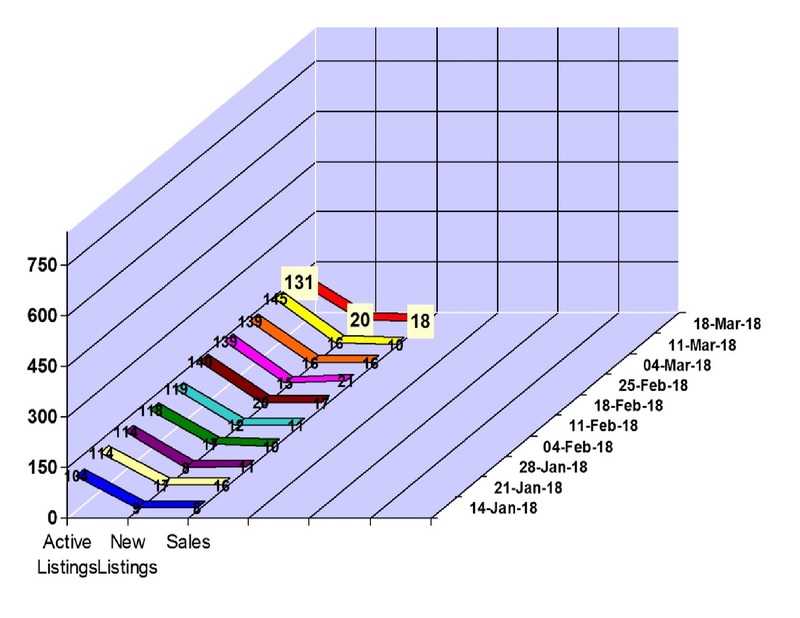 Whistler real estate market saw 18 property sales for the week of March 19 to 25, 2018 in Whistler, BC. The Whistler property market had 10 condo sales between $254,000 and $1,900,000, 6 townhouse sales between at $1,165,000 and $2,360,000, 1 vacant lot sale at $$1,475,000 and 1 chalet sale at $1,250,000. We saw 14 new property listings hit the Whistler real estate market and our active Whistler property listings total is at 145. Click here to view the new listings for the week. 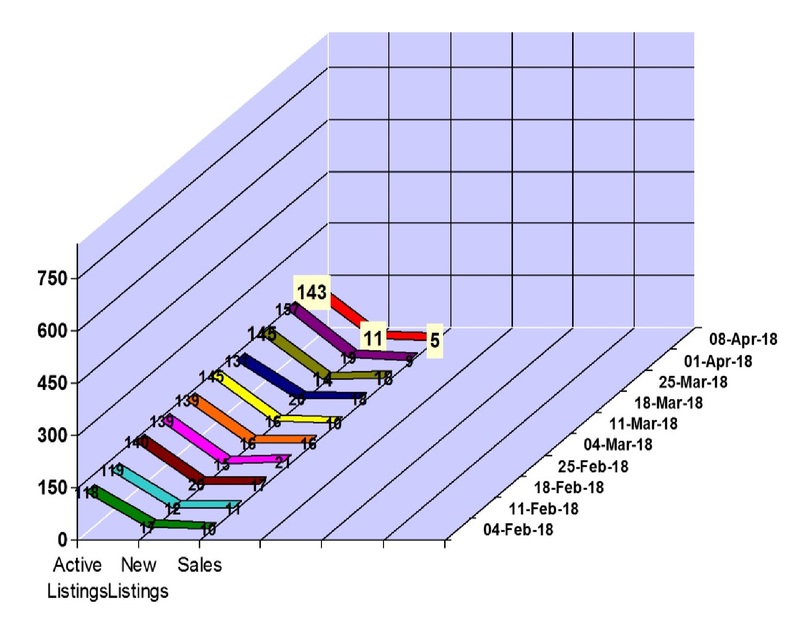 Whistler real estate market saw 18 property sales for the week of March 12 to 18, 2018 in Whistler, BC. The Whistler property market had 7 condo sales between $138,000 and $1,900,000, 10 townhouse sales between at $630,000 and $2,422,000 and 1 chalet sale at $1,585,000. We saw 20 new property listings hit the Whistler real estate market and our active Whistler property listings total is at 131. Click here to view the new listings for the week. 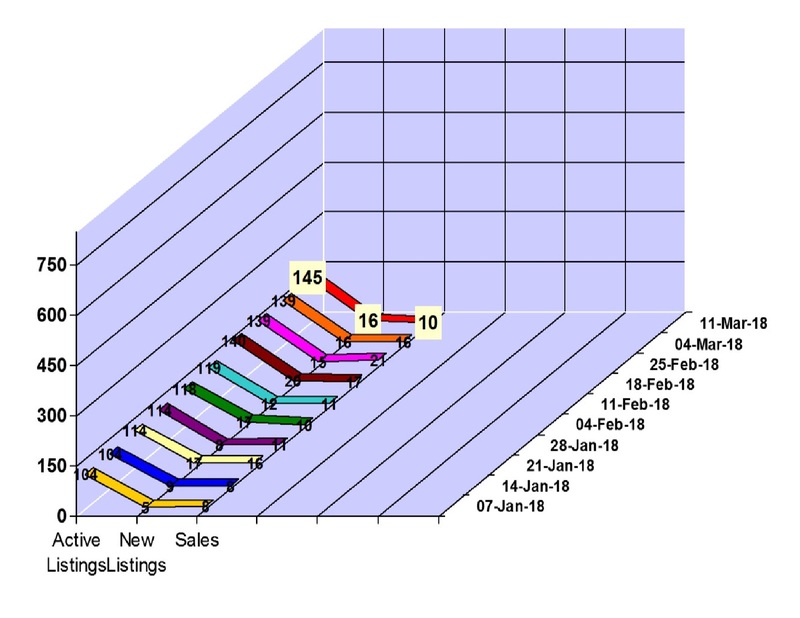 Whistler real estate market saw 10 property sales for the week of March 5 to 11, 2018 in Whistler, BC. The Whistler property market had 4 condo sales between $512,500 and $1,579,000, 3 townhouse sales between at $739,000 and $1,590,000 and 3 chalet sales between $1,500,000 and $2,019,000. We saw 16 new property listings hit the Whistler real estate market and our active Whistler property listings total is at 145. Click here to view the new listings for the week. 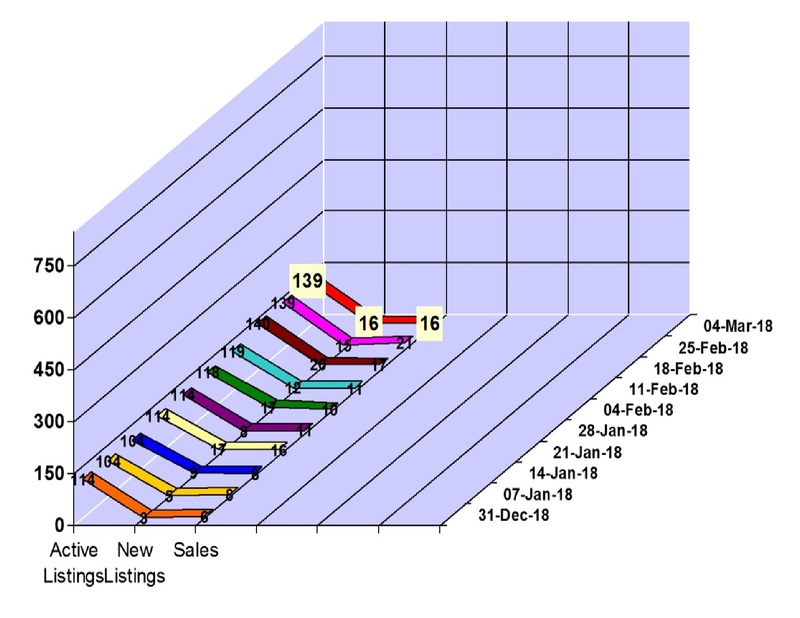 Whistler real estate market saw 16 property sales for the week of February 26 to March 4, 2018 in Whistler, BC. The Whistler property market had 7 condo sales between $610,000 and $1,178,000, 6 townhouse sales between at $719,000 and $2,529,000 and 3 chalet sales between to $1,650,000 and $3,750,000. We saw 16 new property listings hit the Whistler real estate market and our active Whistler property listings total is at 139. Click here to view the new listings for the week. 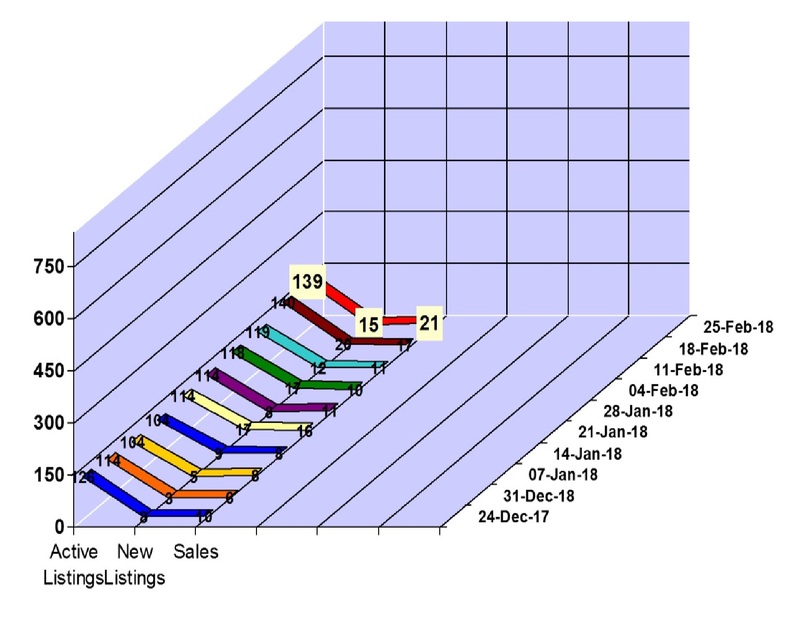 Whistler real estate market saw 21 property sales for the week of February 19 to 25, 2018 in Whistler, BC. The Whistler property market had 7 condo sales between $158,000 and $1,649,000, 14 townhouse sales between at $659,000 and $3,050,000.